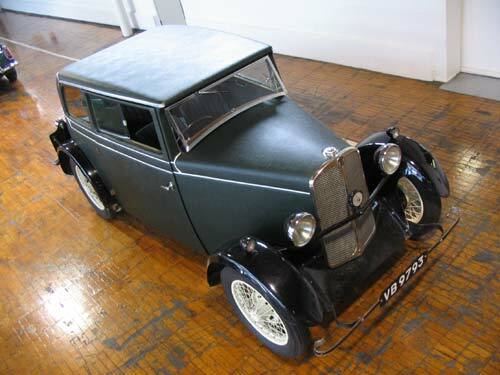 The Trojan automobile was a rare example of an unconventional, and in many ways old-fashioned, design which nevertheless sold well and had a loyal following among British motorists. 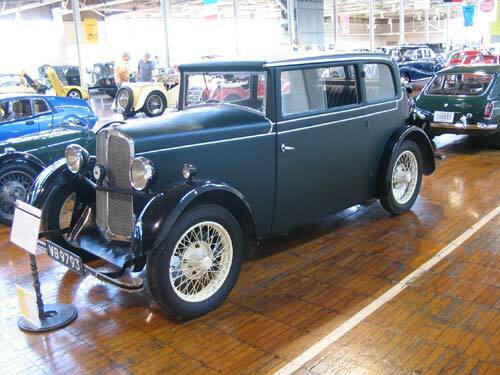 Leslie H. Hounsfield produced his first car in 1913 with a focus on the simplicity of driving and easy maintenance. 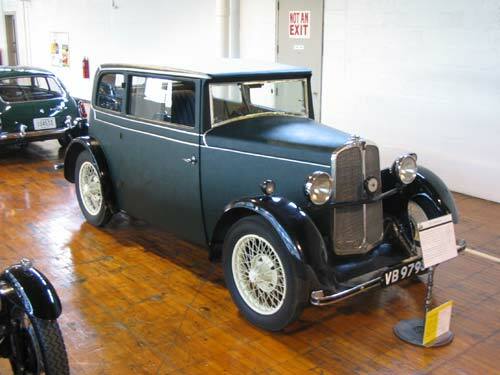 In 1922, 100 cars were ordered by Leyland Motors and over the next seven years, 16,800 Trojan passenger cars and vans were produced. With the end of the Leyland partnership looming, Trojan introduced the RE (Rear Engine) model seen here at the 1929 London Motor Show. 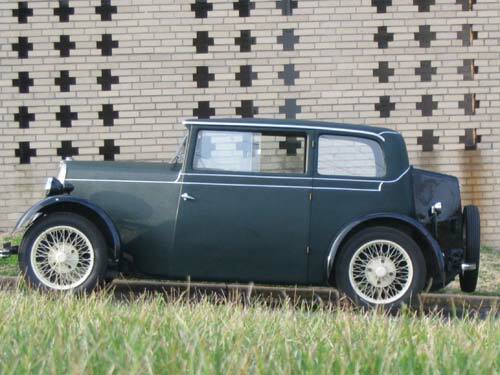 The wood body, chain drive, rear-only brakes, and no electric starter adhered to Trojan’s core principles. During WWII, the factory manufactured bomb racks and carriers and containers in which supplies could be dropped to troops by parachute. Post-war, Trojan concentrated on vans, and from 1960-65 the Heinkel bubble car (similar to a BMW Isetta) was made under license and sold under the name “Trojan 200." This iteration of the company also built Elva and McLaren sports racing cars and Formula 1 and F5000 open wheel cars until the mid-1970s.